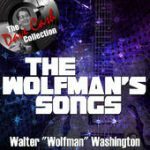 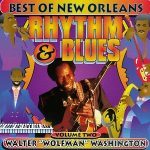 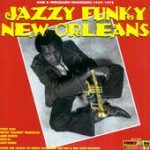 Backed by his Roadmasters, bass, drums, and two horns, the New Orleans musician wolfs the audience as he plays his guitar – grinning to be there, howling his happiness in blues and funk, adapting his rhythm and tune to his mood, going with the feel of the night. 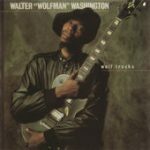 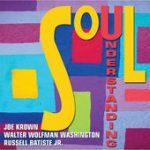 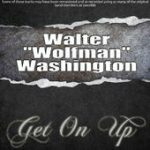 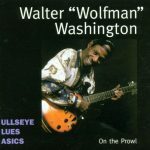 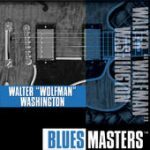 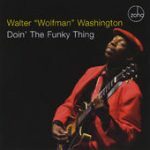 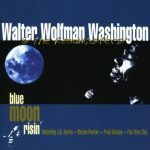 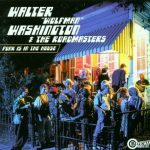 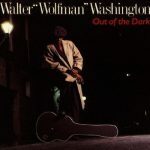 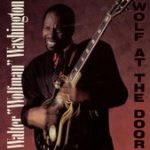 Walter ‘Wolfman’ Washington might sing that It’s Raining in My Life, in the end, It’s a Lovely Day, cause it’s Good And Juicy. 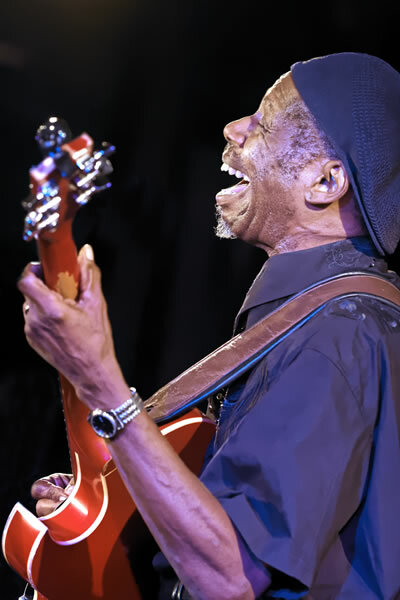 It is for him and the audience too.